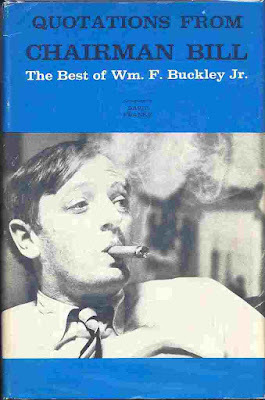 HAPPY BIRTHDAY: National Review's founding father and longtime editor, William F. Buckley Jr., was a prolific author and syndicated columnist; the frequently imitated but inimitable host of Firing Line; an indefatigable public speaker; and sailor, skier, and joyous friend to uncounted numbers of people. 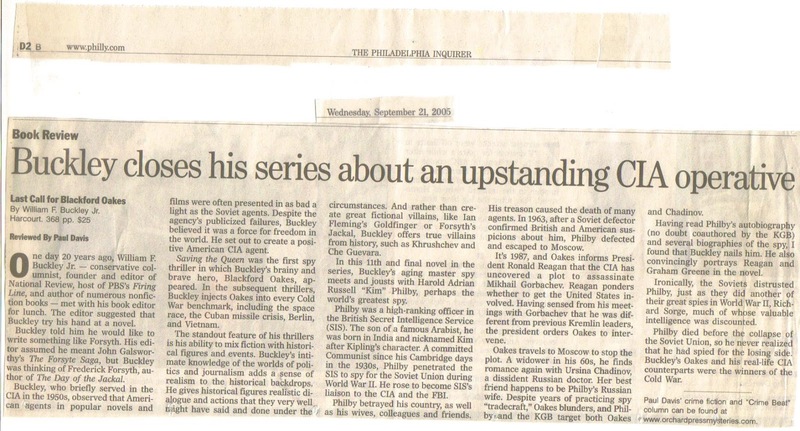 On his birthday, November 24, here's a selection of photos chronicling a fraction of his activities over the years. 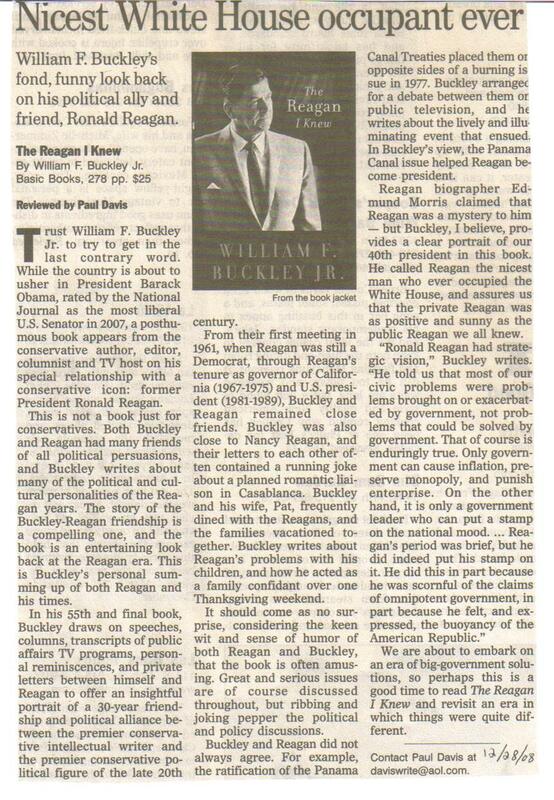 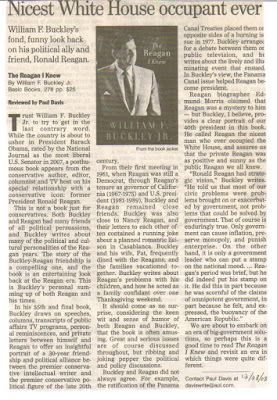 As a teenager in the 1960s I read Buckley's magazine, books, columns and articles and watched him on TV. 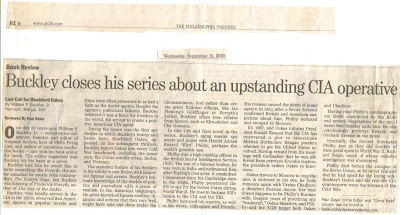 I'm thankful that later in my life Frank Wilson, my friend and former editor at the Philadelphia Inquirer, assigned me to review two of Buckley's books.